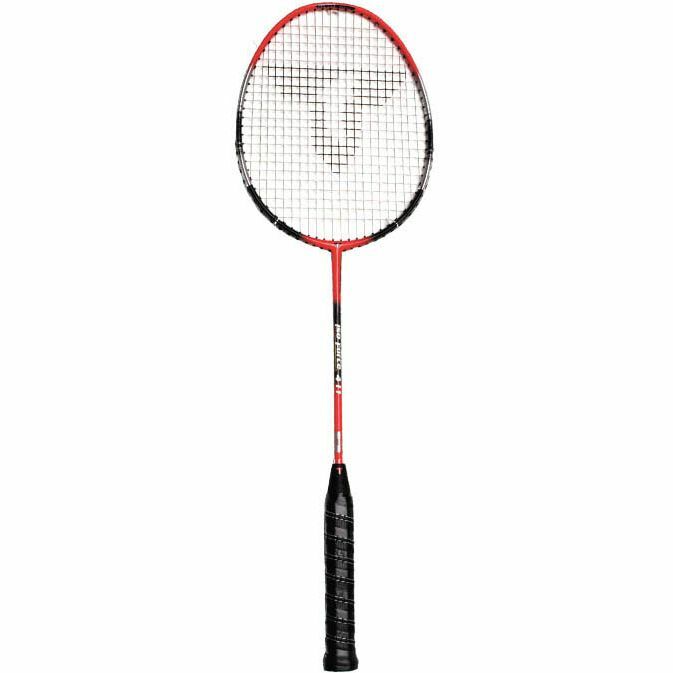 The Talbot Torro Isoforce 311 from Talbot Torro is a durable relatively heavy racket preferred by regular players. ABOUT TALBOT TORRO BADMINTON Designed and endorsed by Derek Talbot. 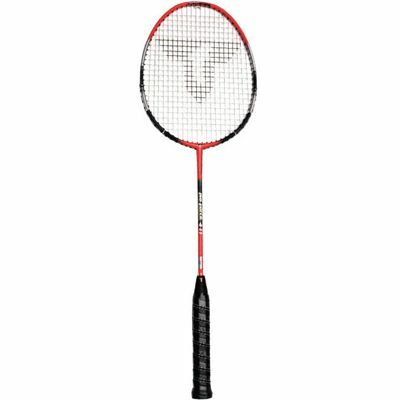 Talbot Torro Badminton is one of the leading badminton brands in the United Kingdom. Talbot Torro offer a full range of rackets covering every need from basic recreation, through to the professional player. Talbot Torro are the official suppliers to the Badminton Association of England for their Badminton Into Schools Initiative (BISI) which is recommended by the governing body for pupils in all primary and secondary schools. England No 1, Colin Haughton, uses and recommends Talbot Torro products. for submitting product review about Talbot Torro Isoforce 311 - Badminton Racket.